Click links below to view real estate market reports for Pinebrook homes and condos. Included are reports comparing during the past two years, median prices, and number of homes or condos sold vs number actively for sale. 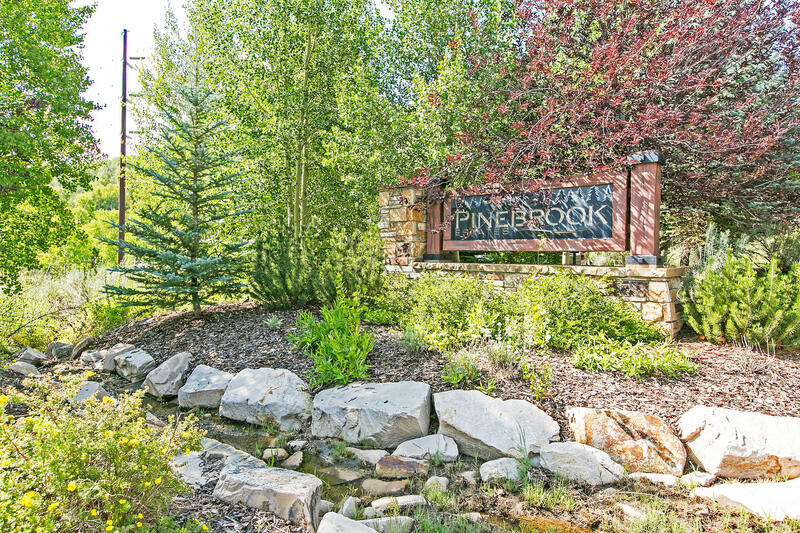 Click here to view all homes, condos and land for sale in the Pinebrook area of Park City.